The AAM Airpark is moving! 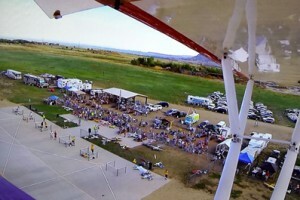 Warbirds Over the Rockies - Volunteers Needed! Help make this year's event a success. Learn how AAM is involved in the community and how you can get involved! 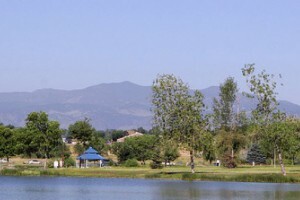 Arvada offers a rich array of natural, historic, and cultural resources that are worth checking out. 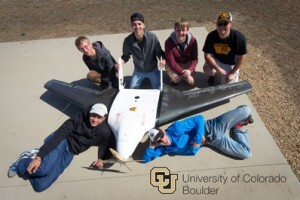 Learn how AAM is collaborating with University of Colorado Boulder on past & current projects. Get involved! Brand-new Gold EditionTop Flite P-40 kit. Never unpacked.